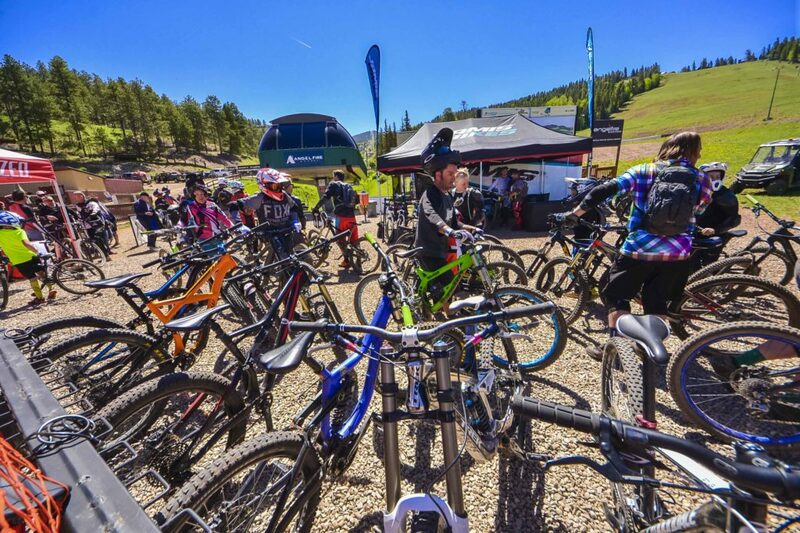 Join us for a closing celebration of the downhill bike season! As excited as we are to get some snow, we’re hoping the weather holds off and we can run the Chile Express one more weekend! To sweeten the deal, bring your season pass from any other Bike Park in North America and get your lift ticket for half price! 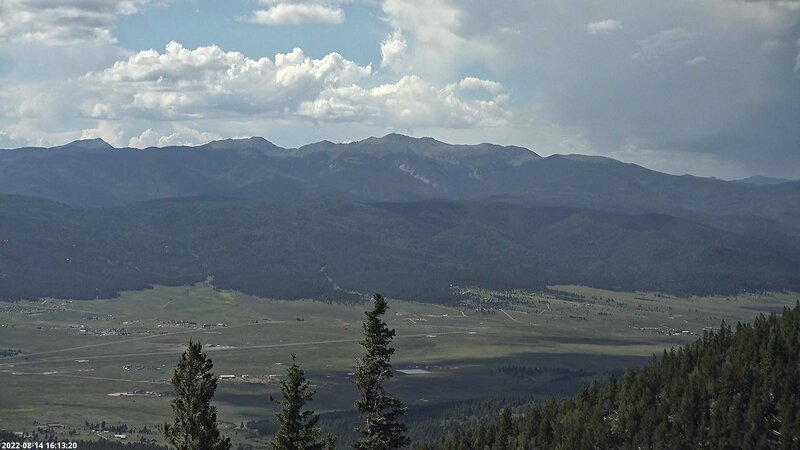 Stay tuned to the Angel Fire Bike Park Facebook Page for all updates and announcements!